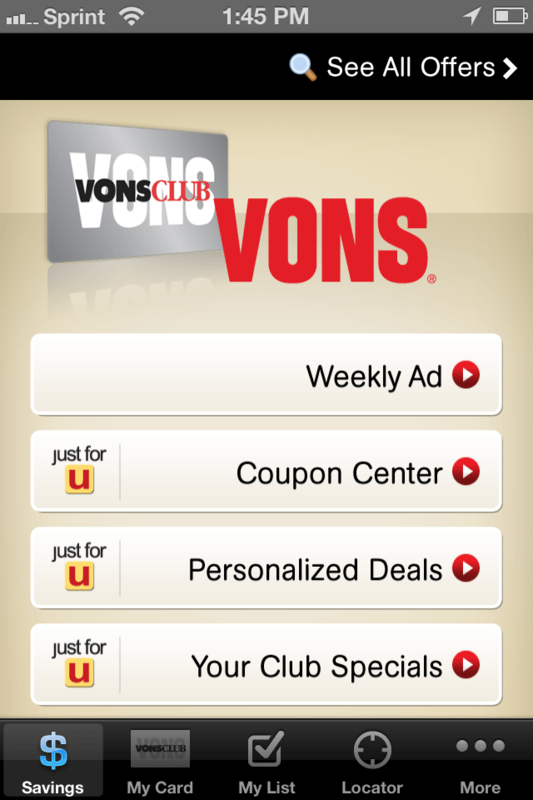 If you are a Vons Just for U shopper that has a smart phone, you need to have the Vons Just for U app on your phone. This is the mobile version of the Just for U website and it is really easy to use. 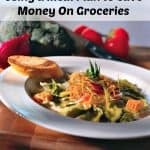 It makes saving money at Vons easy. The app is available on the iphone or they recently came out with a driod app. 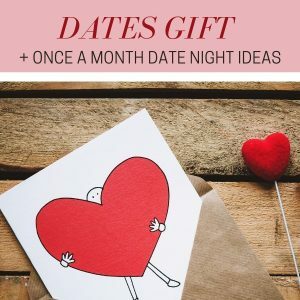 It is very simple to use and the best part is that you can use it on the go! When you first open the app you see a welcome screen with options as to what discounts you want. 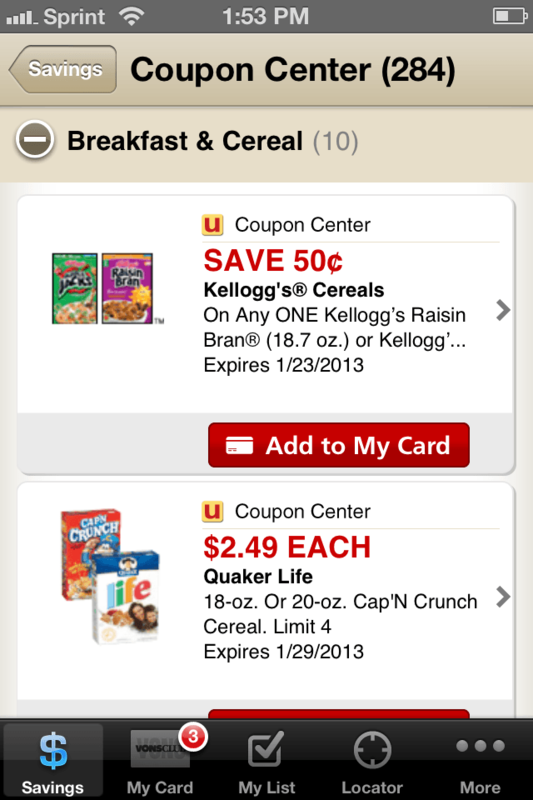 You can pick Personalized deals, coupon center, or your club savings. 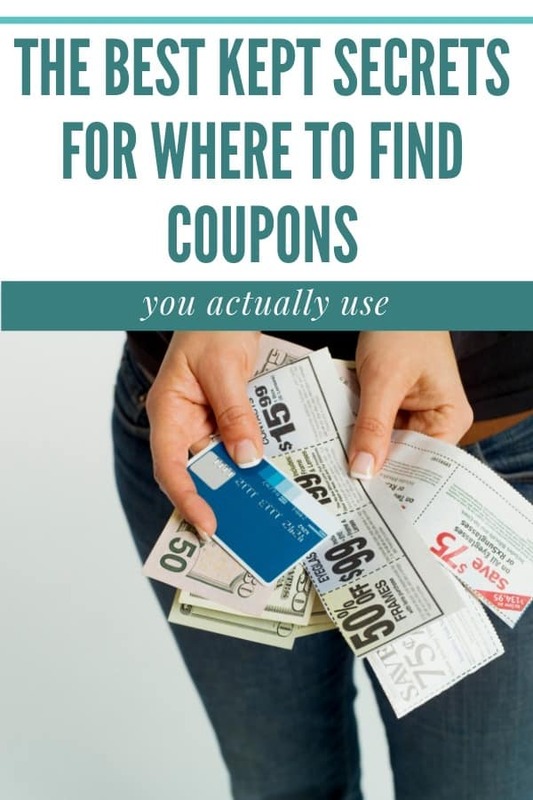 After you save those items to your card you should move on to the coupon center. 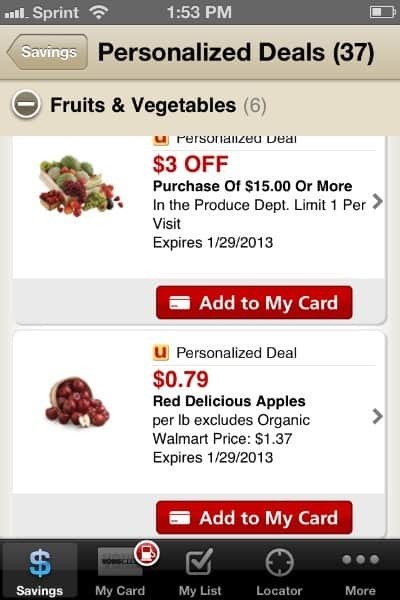 This will give you specialized coupons that you can load to your card so you can get even more of a discount. 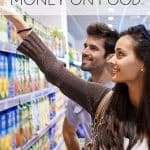 The best part is that these discounts get applied immediately to your card, so you could even be standing in line doing this before you check out and the items and special pricing should work when you check out. To get the Just for U app on your iphone, check out the itunes store. It is free. 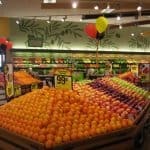 If you need more information, check out Vons Just for U. 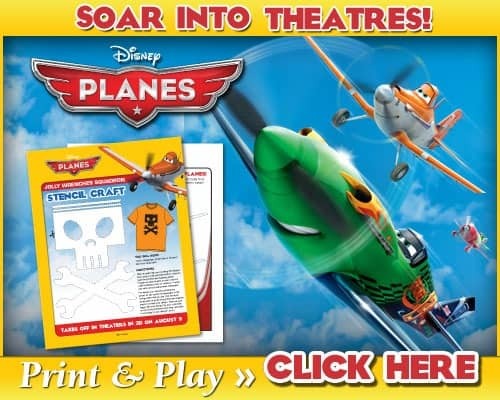 Be sure to check out the video on how to use the Vons Just for U site. 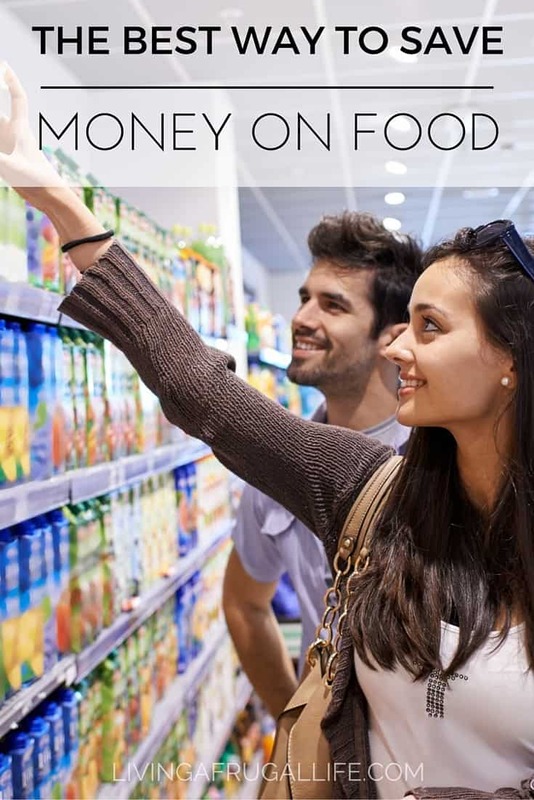 Check out more info on how to shop at Vons with coupons.